Michael Cohen, the personal lawyer and longtime fixer for the president who once said he would “do anything” to protect Donald Trump now says his “first loyalty” rests with his family. 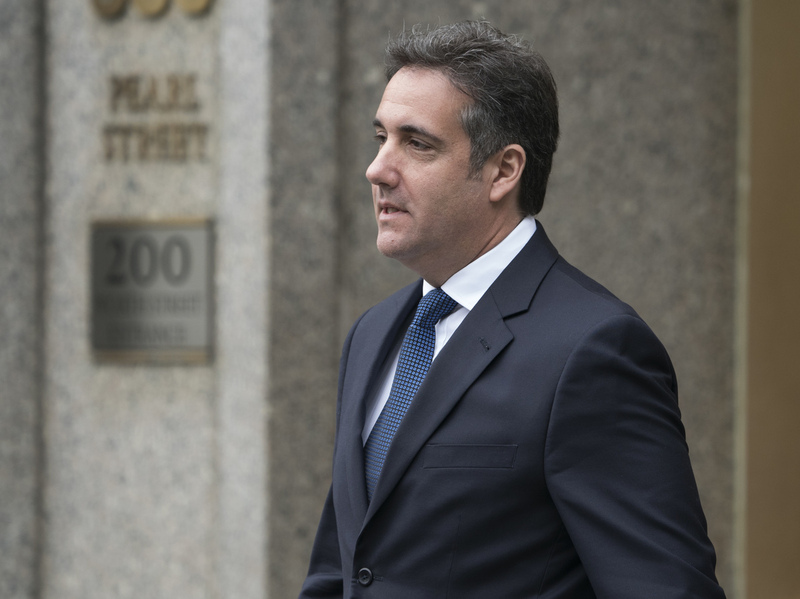 The interview offers fresh evidence that Cohen may be willing to cooperate with the U.S. Attorney in Manhattan, in an effort to reduce his own criminal exposure. Cohen is enlisting a new lawyer, former New York prosecutor Guy Petrillo, who once held a leadership post in the same office investigating Cohen. It’s not clear what evidence if any Cohen may have to offer the government about others including Trump. Cohen declined to tell ABC whether Trump urged him to make a $130,000 hush money payment to adult film star Stormy Daniels shortly before the presidential election. “I would not do or say a thing that might be perceived as interfering with their professional review of the evidence and the facts,” Cohen added. He also refused to say if Trump knew in advance about a 2016 meeting at Trump Tower between campaign officials and Russians offering “dirt” on Hillary Clinton.